Guest post: Free Play! A list of its profound benefits! Free Play! A list of its profound benefits! Modern science is now backing up what parents, educators and play therapists have known for eons. Children need to play. Better still, children need plenty of free play! Free play is the sort of unstructured, self-directed play that occurs when children choose for themselves how to do it. It is very different from structured learning activities or passive entertainment and is essential to whole-child development. To help educators to advocate for more free play for their children, WeTheParents has put together a visual resource highlighting 43 evidence-based benefits of self-directed playtime. As a parent, encouraging free play is often more about what you don’t do rather than what you do. Left to their own devices children are innately capable of wondrous imagination, intent exploration and silly fun. From stacking blocks or kicking leaves, to pretending to be a princess or making a blanket fortress, unimpeded imagination knows no bounds. In our modern culture, digital media has become ubiquitous and now there is growing pressure to enrol kids in structured “enrichments” activities, such as violin, swimming or academic tuition. 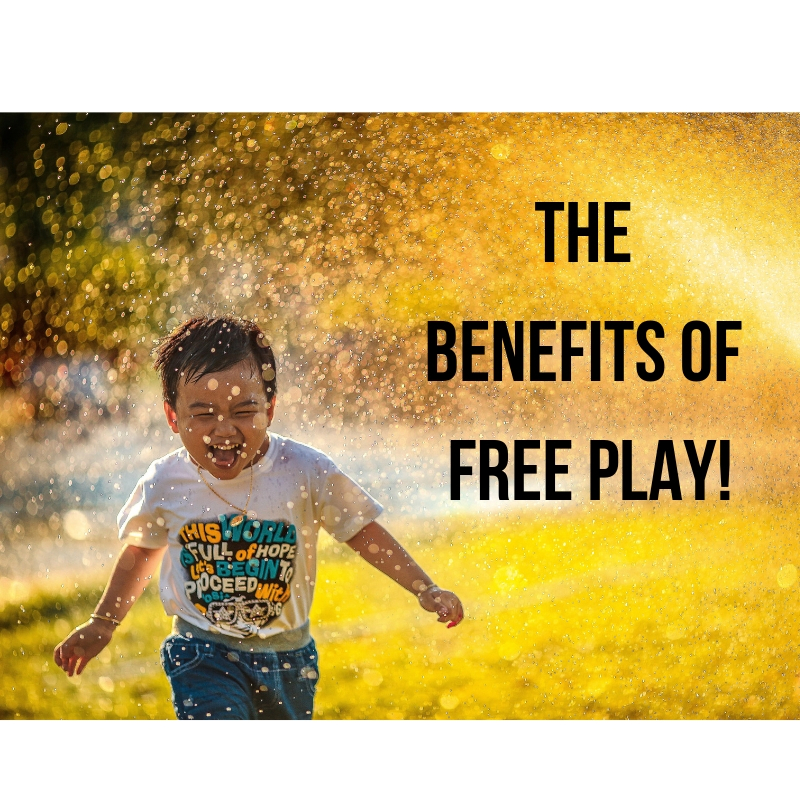 While these can be valuable, sadly it is free play that is often squeezed out of the daily schedule. Paradoxically, to win back free play and its benefits for our kids, the answer is can be to do less, not more! So let’s all make space in the diary for our children’s free play. Write in it and then guard it preciously. These times, when screens are put to one side and adults take a back seat, are the very times that bring huge rewards to children and their families and caregivers. Indeed, they are some of the most meaningful, developmentally rich and joyous times of our children’s lives.